Our constant search for audio equipment that provides a lot of performance for invested money has led us to Polk, a well-known American company with more than 40 years of experience in the world of high-quality sound, whose loudspeakers have recently appeared on Amazon. Passive bookshelf Signature S15e speakers are “input” models of this Polk line. Measurements are suitable for use in smaller living areas, as well as, as we have convinced, with a computer, in the so-called nearfield, because they do not need much space to build a surprisingly wide sound image. The price for the pair is about 150 $ and to use them you will also need the amplifier and DAC. 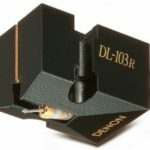 As a logical choice amplifiers with integrated DACs are required which makes no sense to exaggerate with their power – excellent models, such as the Onkyo A-9010 (about 300 $), will be great. Polk for these speakers recommends an amplifier between 20 and 100 W per channel. During the testing we used the NAD amplifiers C 326BEE (2x 50 W) and D 3020 V2 (2x 30 W) and both did a great job of driving these bookshelf speakers – considering the sensitivity of 88 dB that was to be expected. Speaker boxes at the front, top and on the hips look sleek and really nice – the joints are impeccably precise and the rounded corners the entire aesthetics make the “soft” and the eye more enjoyable. The front side of the speaker can be safely protected by attached meshes that are magnetically snapped onto the speakers so you will be able to hide two predictable drivers: a 5.25-inch polypropylene bass, reinforced with silicone minerals, and a 1-inch canvas tweeter. However, considering that the membranes of both drivers are very easy to bend – if there is any risk of someone jabbing in their fingers be sure to set the meshes. The back of the speaker is unusual. Here we have a bass reflex port, but it is covered with what looks like a plastic radiator, whose protruding part enters into the bass reflex port. 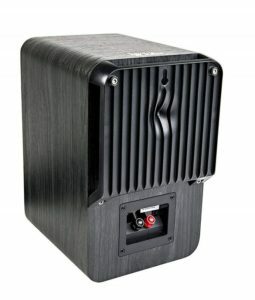 Polk names this solution as the “Power Port” and uses it to smooth the air turbulence inside the bass port itself boosting it by 3 dB without being distorted. On the underside of the speaker are standard terminals for connecting to the amplifier. When it comes to positioning the speakers in the space it is interesting that Polk does not set up strict guidelines for the optimal distance from the rear or side walls in the manual, but only suggests that the speakers are spaced out as much space as possible. However, as we have already pointed out, they are also good in situations where the distance between them is less than two meters. When we set them to the left and right of the monitor and gently rotated inwards we had the impression that sound came out of the monitor and not from the boxes placed on its left and right sides. We suggest that you do not attach them to the wall because then the bass control is lost. The overall acoustic performance of these loudspeakers exceeds expectations especially when we consider their price. 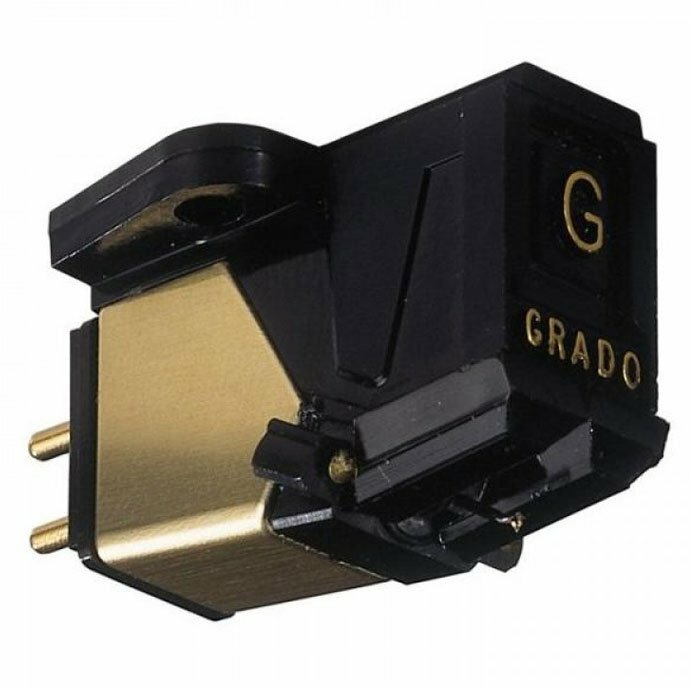 Produces a detailed, clean, rich and fleshy sound, the most impeccable feature is the easy listening with no ears fatigue. 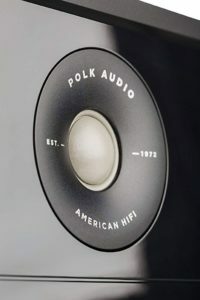 Vocals were a bit more pronounced and more prominent than usual to the extent that we were worried that some instruments in the high frequency range would sound prolific but that did not happen – Polk speakers do not lose control over music. The bass objectively has enough for all music genres especially when the loudspeakers are closer to the wall. When they are in free space, deep tones lose their strength and aggression, so in that scenario we sometimes lacked the energy in the lower part of the spectrum. 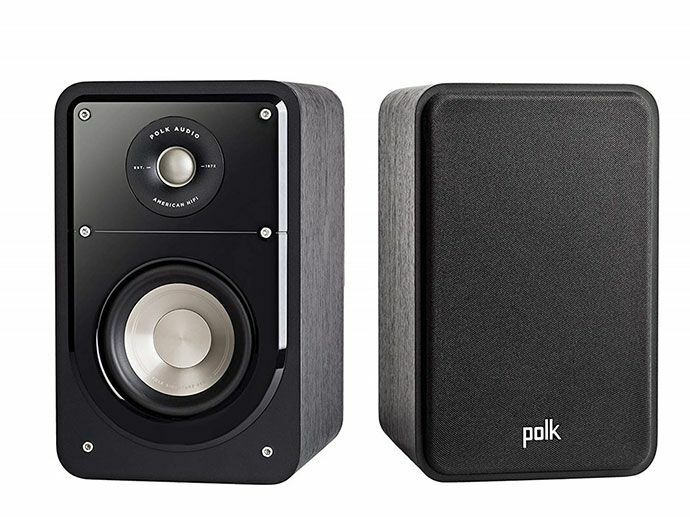 The obvious solution for those looking for even more bases would be to switch to the Polk Signature S20e, which the 6.5-inch woofer should produce in larger quantities, which we will definitely check in one of the following tests. The Signature S15e generally gives the impression that they like closeness to the wall, shelves, even wall mounting. Overall, these loudspeakers provide great value for the money you want, whether you plan to use them in the living room in a classic stereo combination, within a surround system, or for a computer where they will be near your ears.